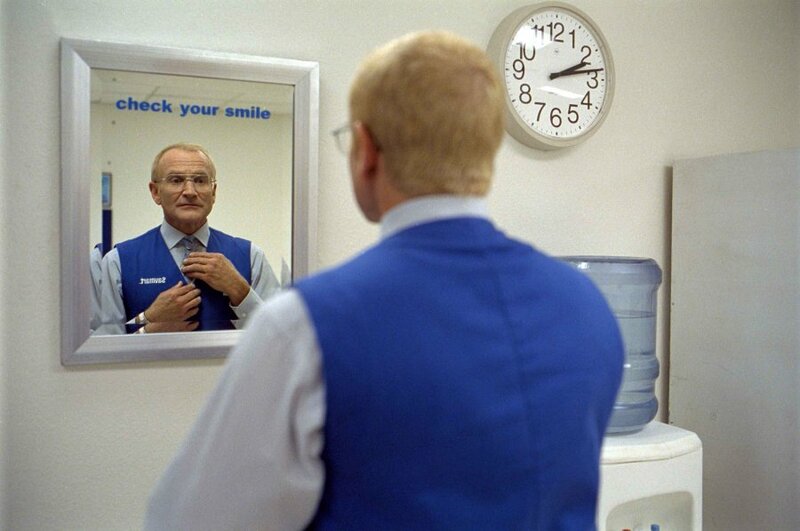 The main role of Seymour Parish in One Hour Photo could only have been played by Robin Williams. The role was always going to be a creepy one, no matter who played him, with “Si” being too friendly, too much of a loner and too obsessed to be anything but terrifying in places. What director and writer Mark Romanek did was cast the friendliest, funniest and cuddliest actor around at the time. Robin Williams is the Genie. He is Mrs Doubtfire. He isn’t an obsessive, deranged stalker. That is why his casting against type in this movie works to effectively because on top of the strange actions of the character, it is played by a person you trust and want to like. It is also played well. Williams is fantastic, toning down everything you’d expect from the actor. He isn’t a hundred million miles motor-mouth. He isn’t cracking jokes or making funny faces. There are no comical voices except for the slight, awkward and softly-spoken character he embodies. He encapsulates the character and makes it both believable and terrifying at the same time. It is the central role and makes the movie so watchable. This is lucky because the rest of the film is fairly generic. 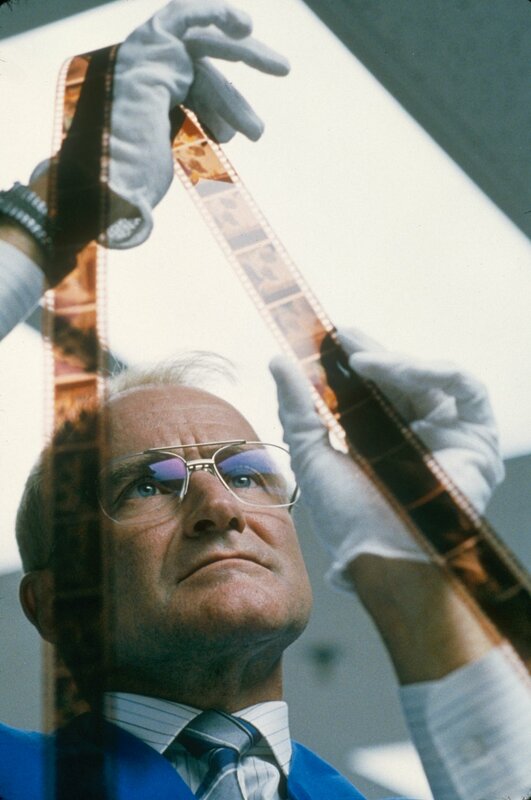 There is nothing in One Hour Photo that you won’t have seen many times before. It is a fairly standard “stalker-horror” with some good scenes which capture how creepy William’s character really is, from the tour of the family’s house to the scenes involving Parish and the young boy. The issue lies with the story itself. Beyond how excellent Williams is, there is very little unique here. The scenes work because it is his character partaking in them and not because of the way they are written or the direction of the plot. Occasionally there are moments which really work and the finale has some very nice twists and directions in the story that you don’t see but it is down to Williams to do the heavy-lifting. He does manage to elevate every scene he is in. The rest of the cast do a passable job but scenes where Williams confronts his boss, played by an effectively slimy Gary Cole or refers to himself as “Uncle Si” in an awkward conversation at a mall food court with Connie Nielsen’s Nina, bring new tension and engagement to the film. This is down to Williams though. It is a shame because there are other moments which offer interest and could be effective side-plots. The whole idea of seeing a life through photographs is a novel, if somewhat dated concept. It is the focus of the whole film and at times the coincidences needed to make this work are too far, particularly involving a “photo-switch,” but there is enough there for this to work. It is Robin Williams’ vehicle though and he is a triumph here. This movie could well have fallen in with the horror-fare that is soon forgotten but his performance elevates it to great. The moment you see him on-screen you can’t help but watch, engrossed with what he is doing. 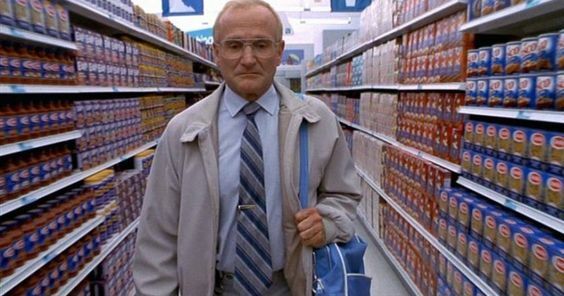 Overall, One Hour Photo is a Robin Williams showcase. He plays completely against-type but does so with an effectiveness that lifts this film, making it much more than the generic thriller it would be without him. Would this film be as good without Williams? 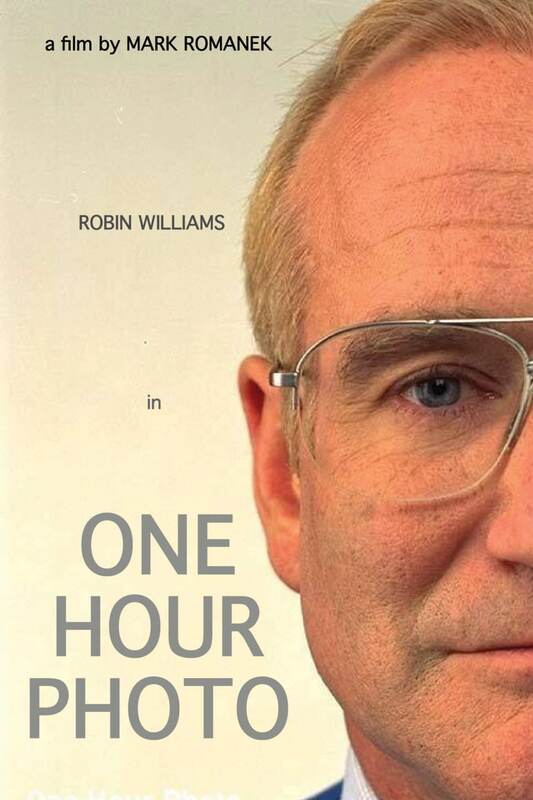 Yep, my favourite Robin Williams performance, I’d say. I’d never really thought about the film being otherwise generic before, guess I was just so engrossed with Williams’ performance! It is enough to make the movie a great one but that is down to Williams’ performance. That is true. Williams is phenomenal here. Next Next post: Are movies advertised too far in advance?